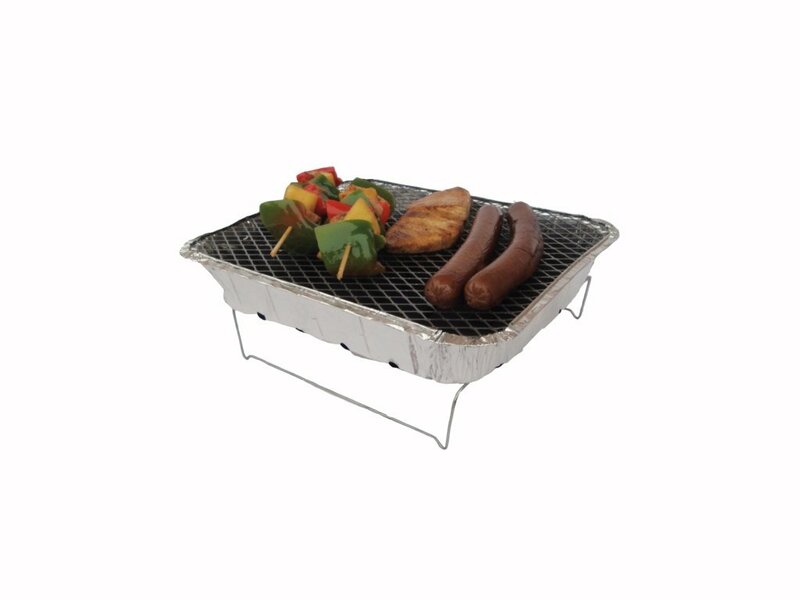 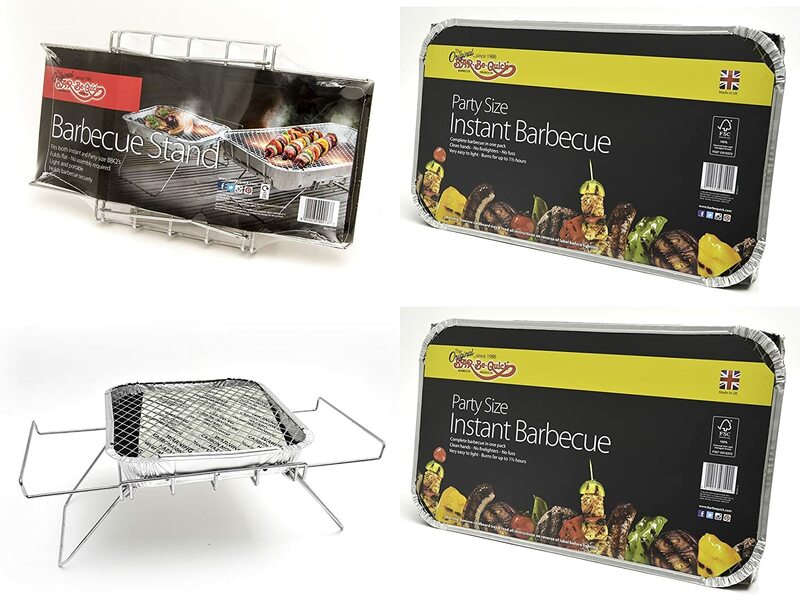 Bar-Be-Quick Dual Barbecue Stand- Flips for use with both small and family instant BBQs + 2 X Family size Instant BBQs- Each cooks for ten! 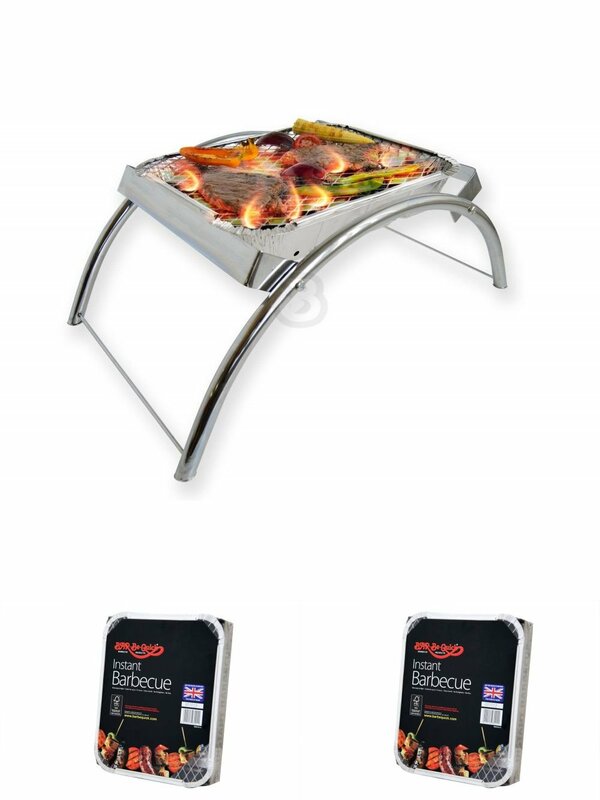 Bar-Be-Quick Instant Barbecue Stand- Foldable Instant BBQ stand. 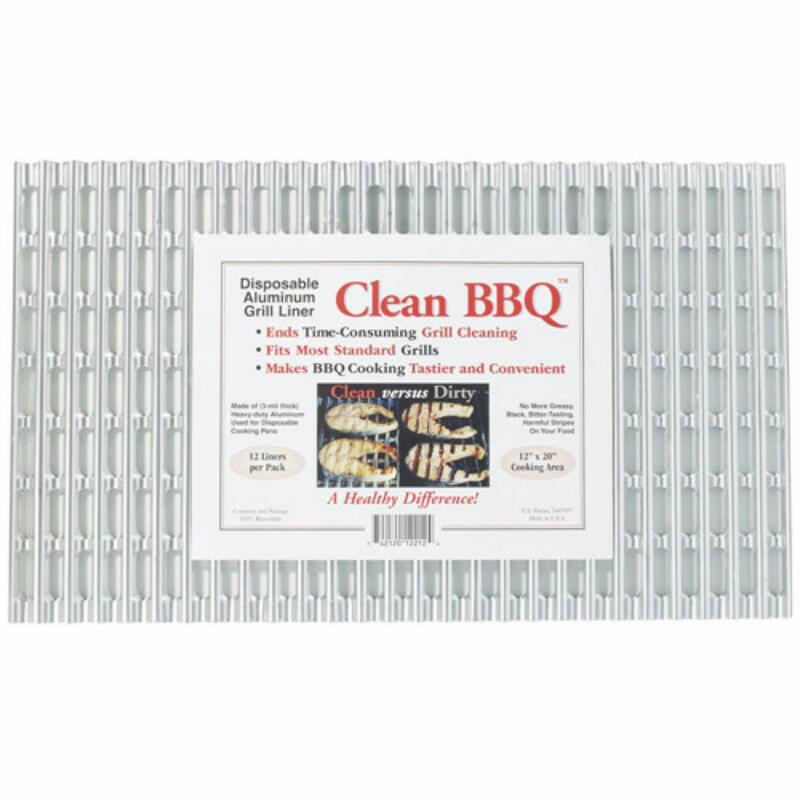 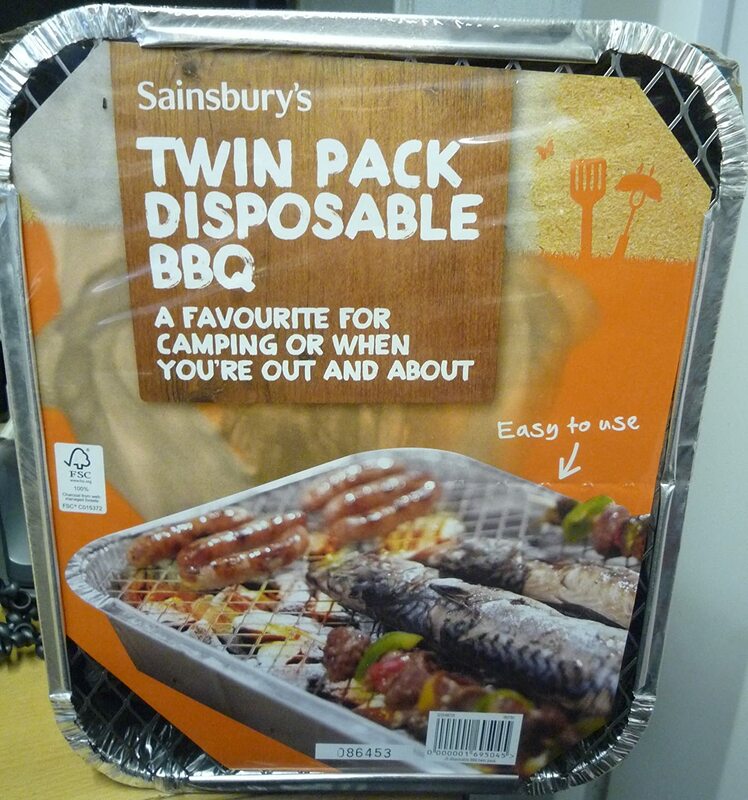 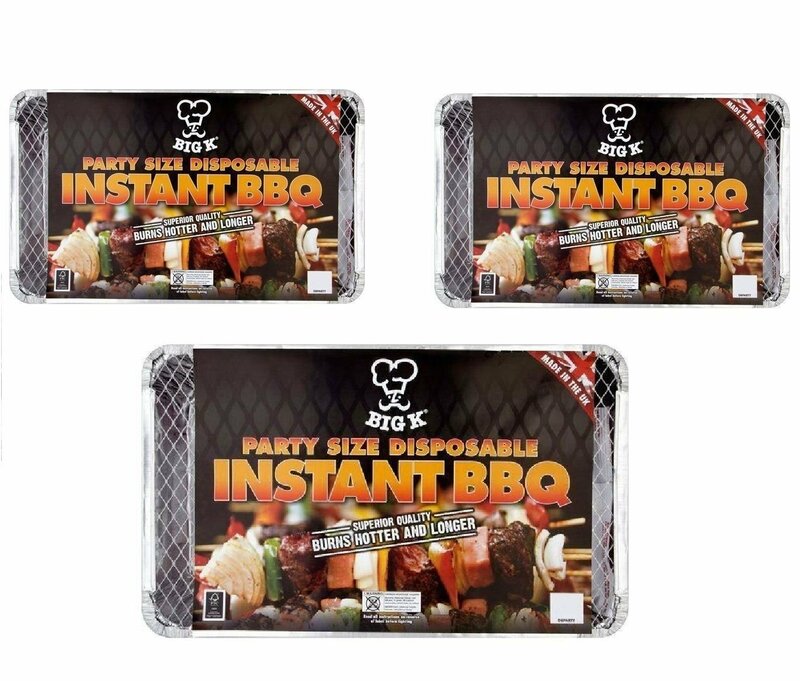 Fits both size of disposable barbecue, No assembly. 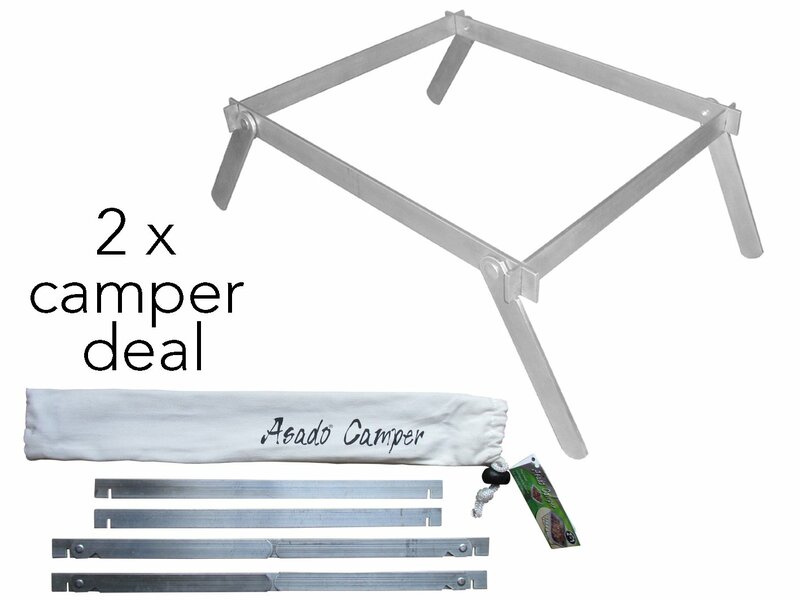 Light &amp; portable. 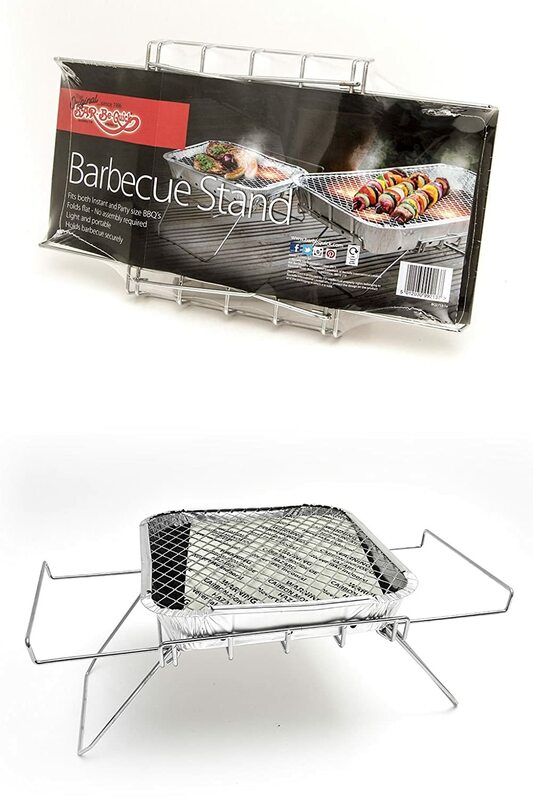 Bar-Be-Quick Instant Barbecue Stand- Foldable Instant BBQ stand. 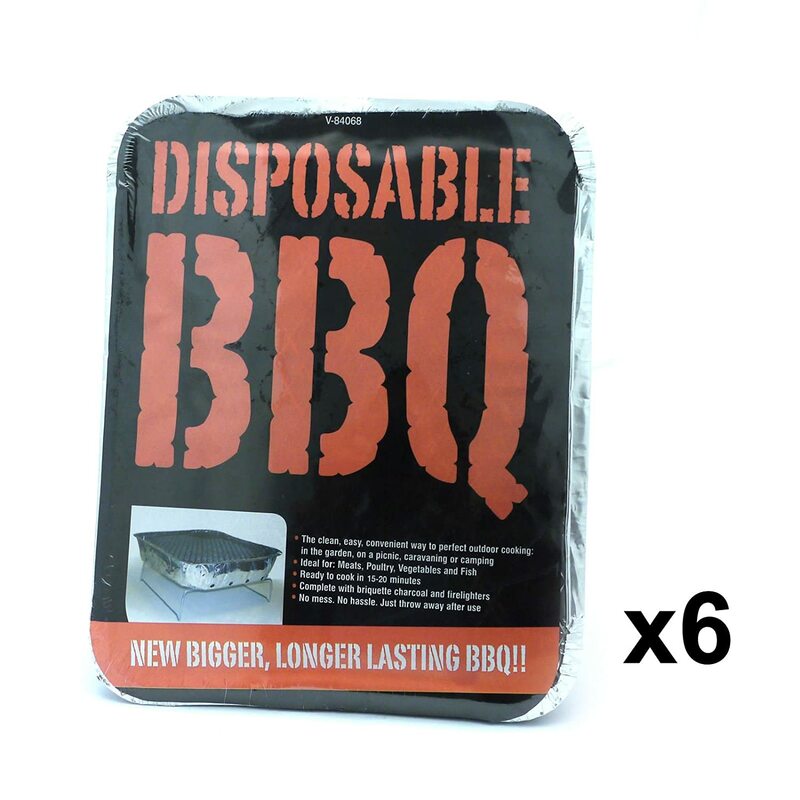 Fits both size of disposable barbecue, No assembly. 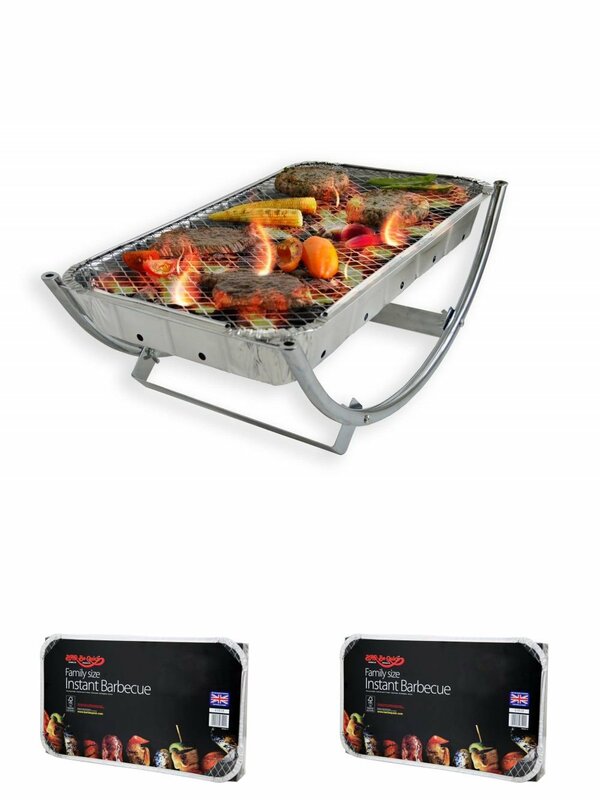 Light &amp; portable. 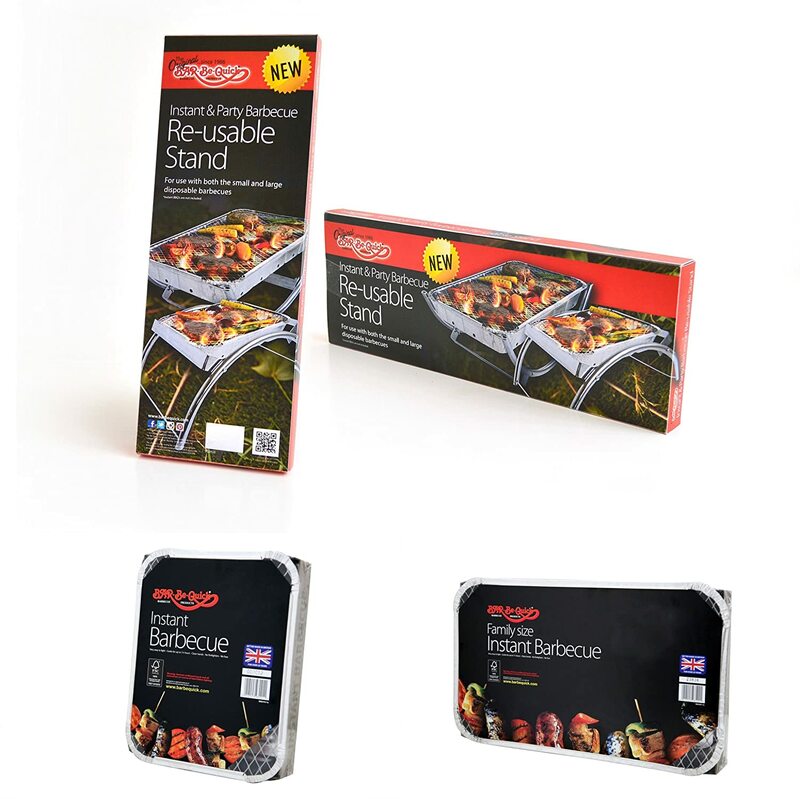 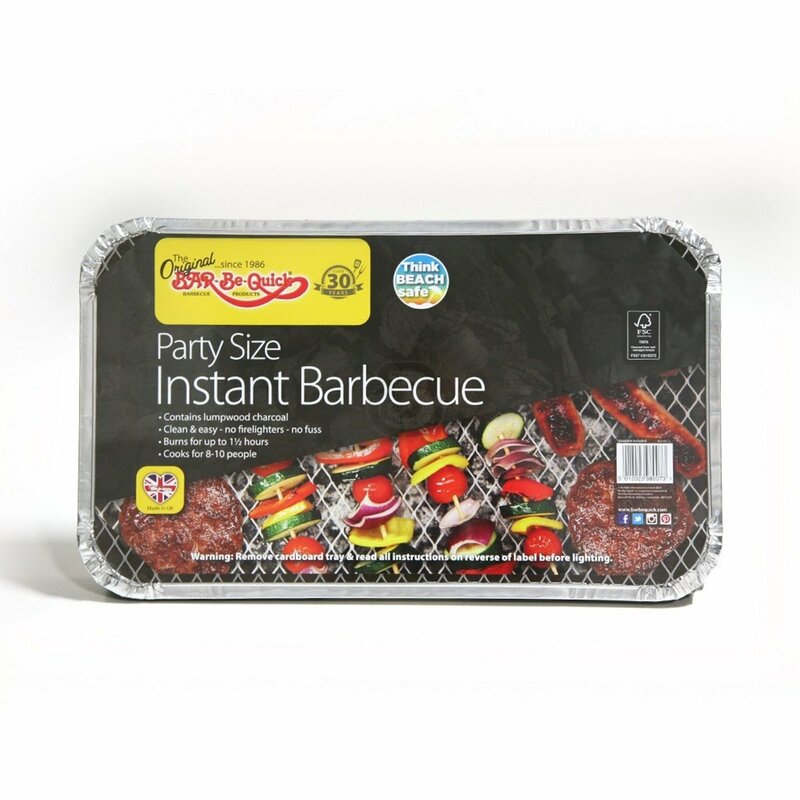 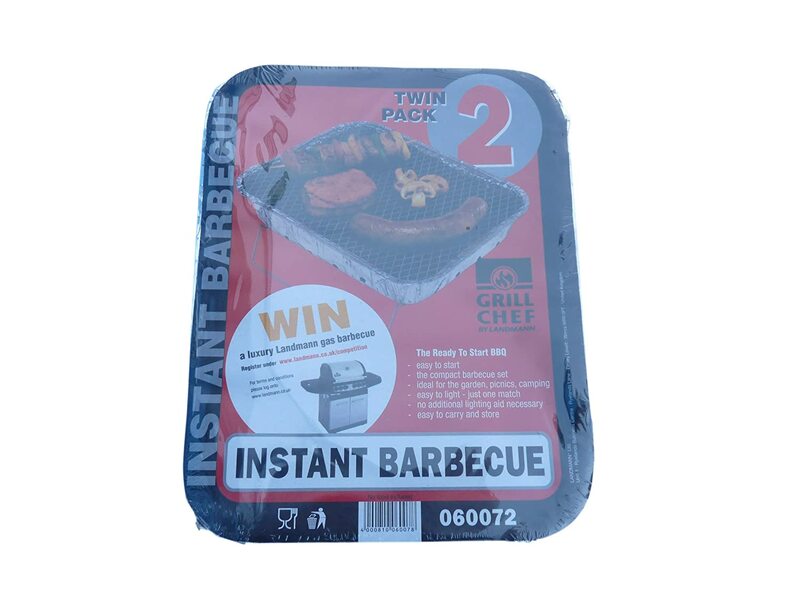 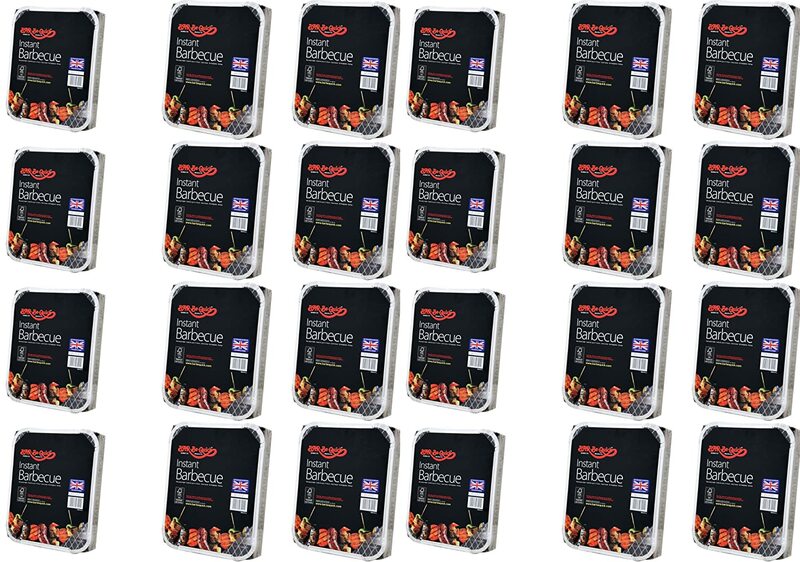 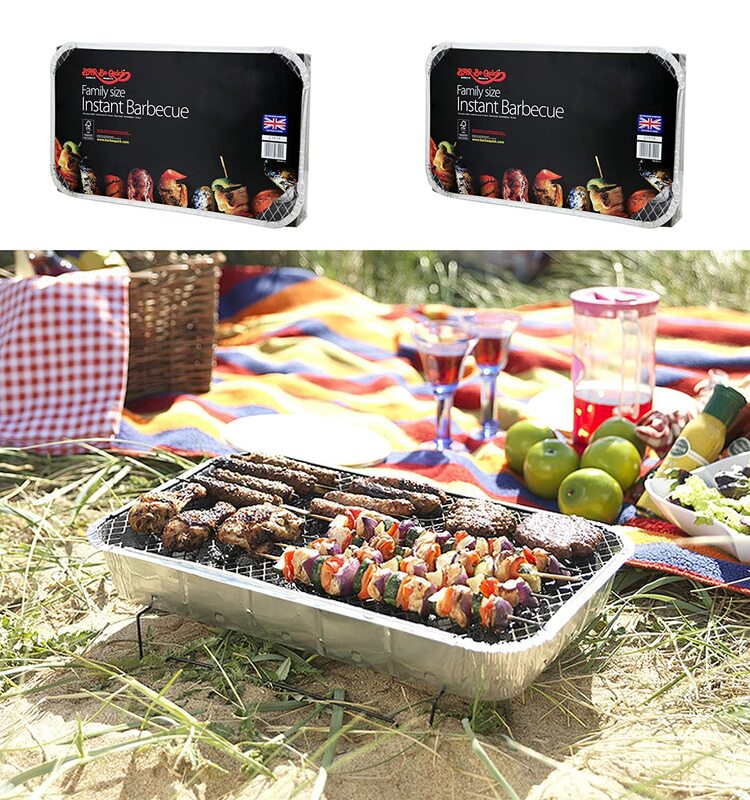 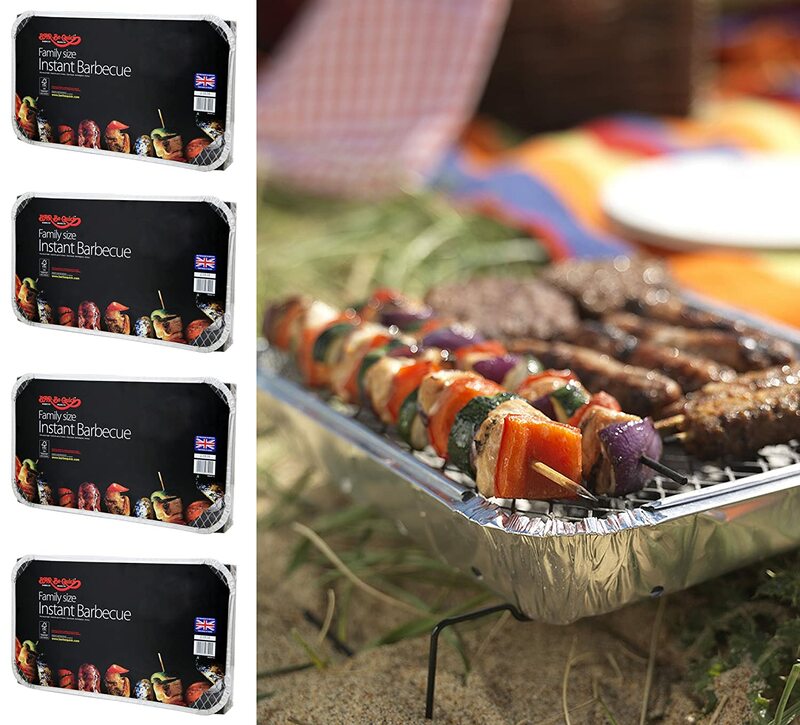 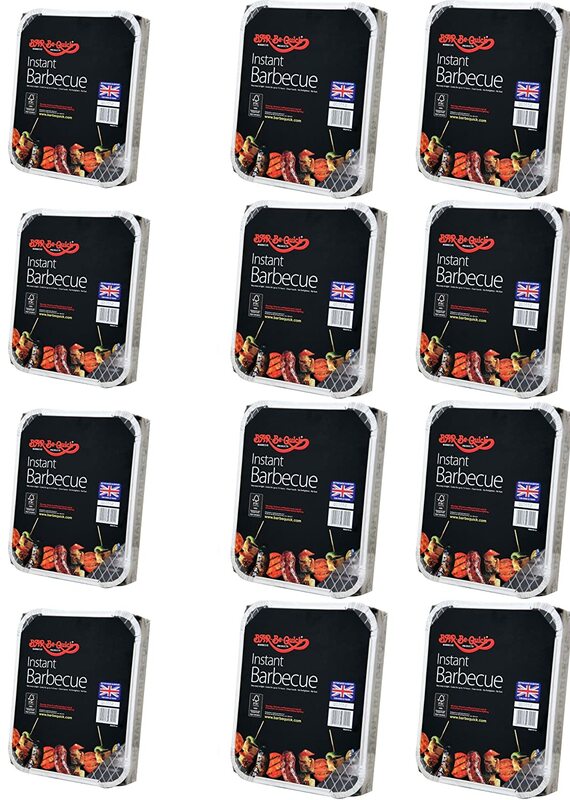 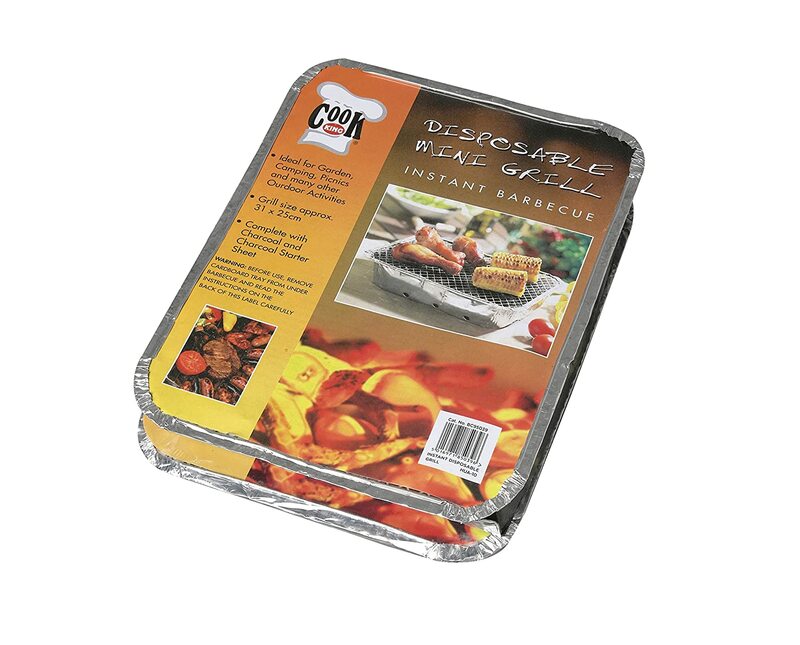 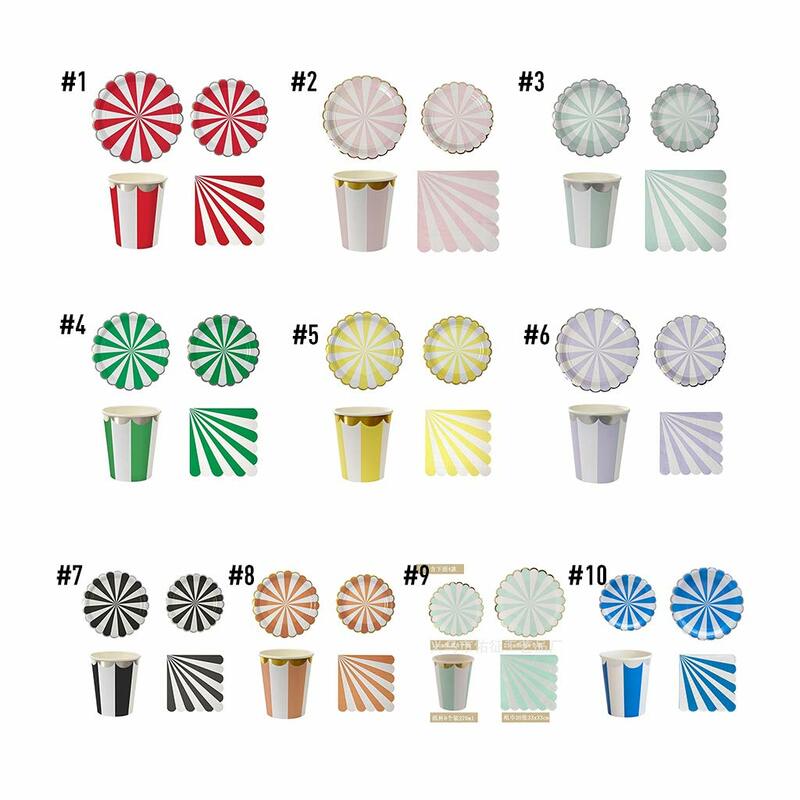 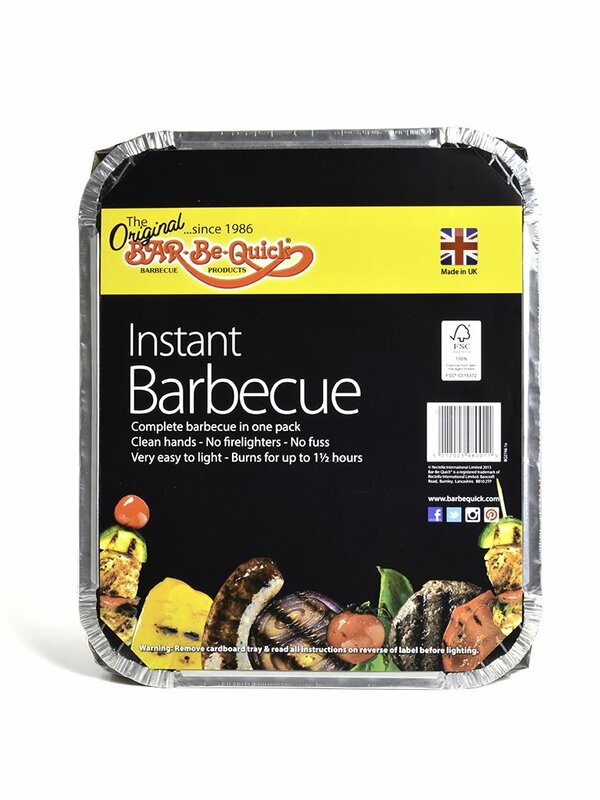 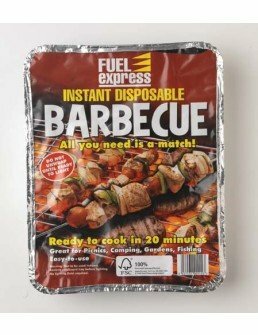 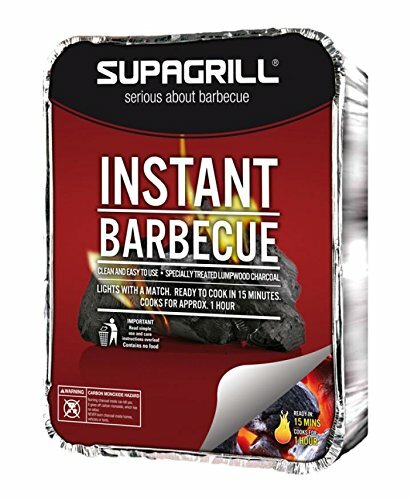 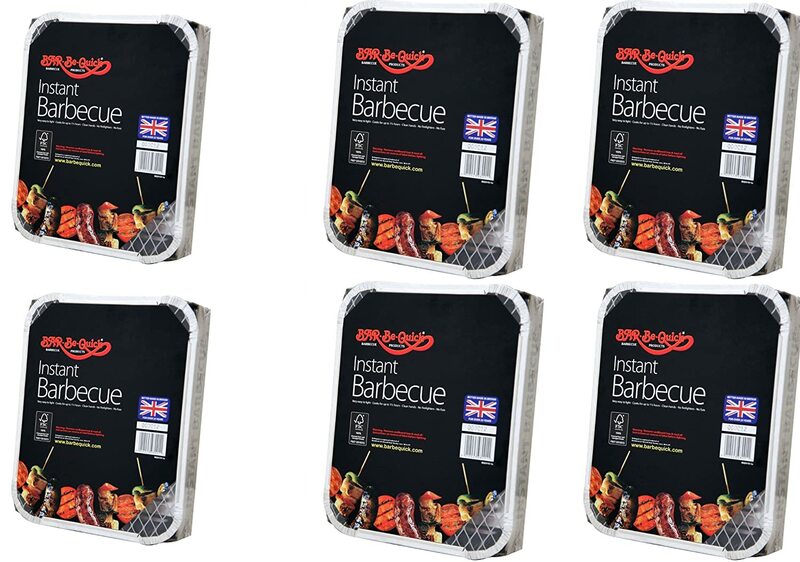 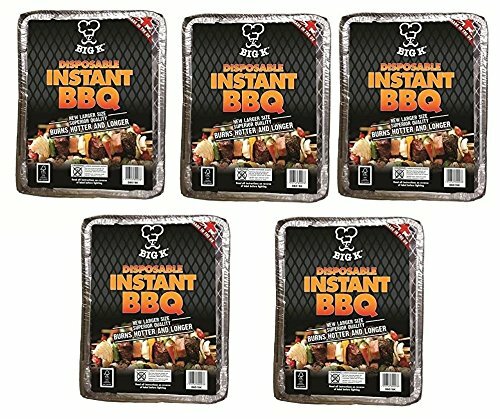 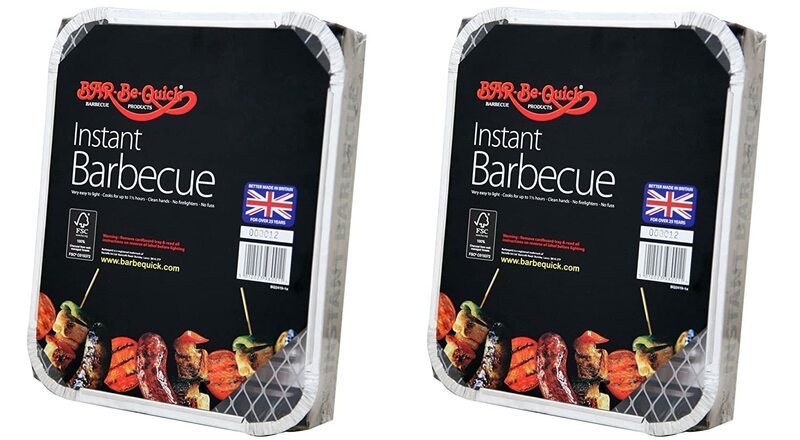 + 2 X Family size Instant BBQs- Each cooks for ten!